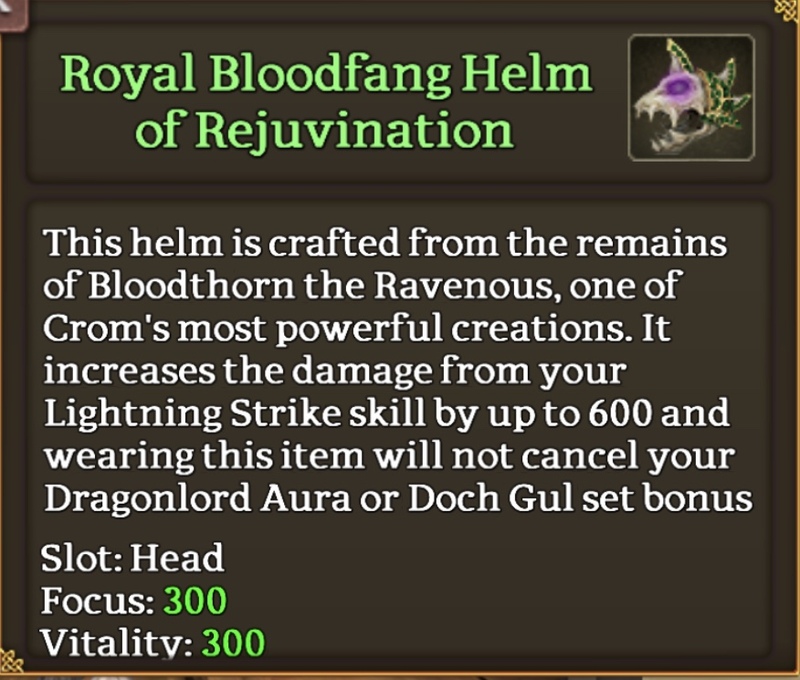 The Celtic Heroes Gods(and probably developers) have heard our jokes about the ton of Druid items that keeps dropping on Arawn and decided to bless us with another of the exact same druid helm. Pretty sure they’re at at least 4 now. 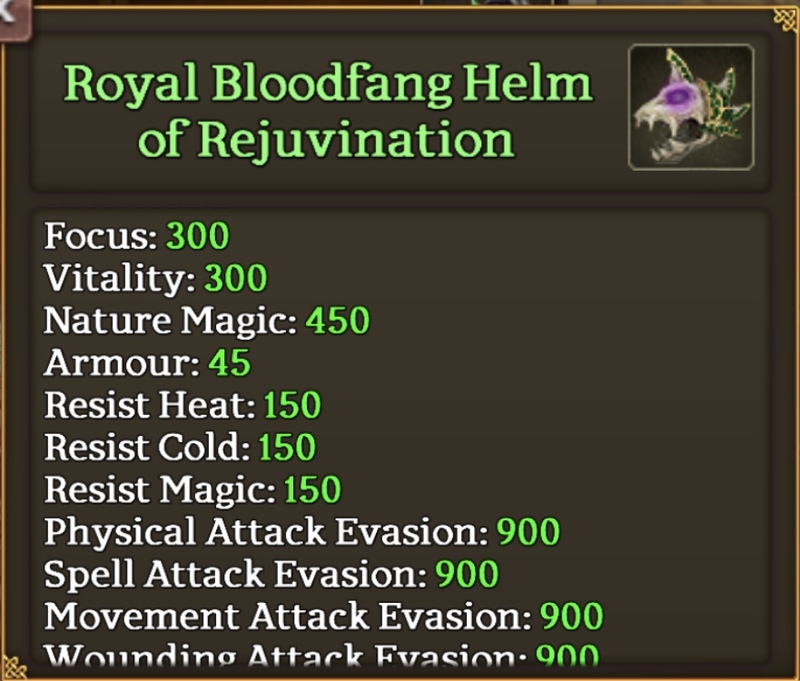 Crom definitely has 5 now, and none of them are for druids.